The chemicals in marijuana. Therapeutic benefits of marijuana and what is THC? 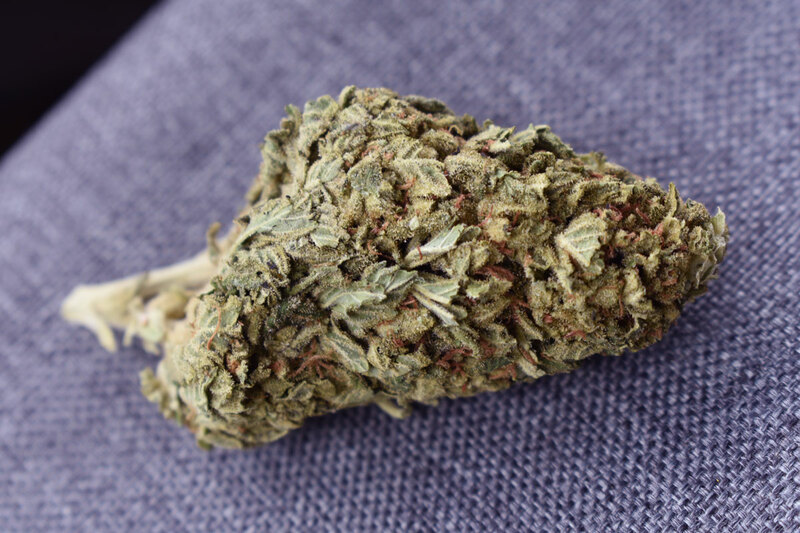 The therapeutic benefits of marijuana lie in the naturally occurring chemicals in marijuana. The chemical compounds found in marijuana are known as cannabinoids. Cannabinoids are unique to the marijuana plant, meaning it is the only plant to produce the cannabinoid chemical bonds. The only other two existences of cannabinoids are in the science lab, where cannabinoids are isolated and synthetically produced, and as cannabinoid receptors, “Endocannabinoids” found in humans and animals. about 99% of the chemicals in marijuana are non psychoactive (non mind altering) but give structure and functionality to the plant. The other 1% of the cannabinoids give the euphoric marijuana effect. THC is the primary mind altering (psychoactive) chemical in marijuana. Scientifically named Delta-9-tetrahydrocannibinol. Without THC, the marijuana effect does not exist. The THC chemical interacts in the central nervous system with various cannabinoid receptors throughout the brain and body. These receptors are naturally occurring in the body, and when THC comes their way they trigger a euphoric brain response like none other. The higher % THC, the stronger the high. Another form of THC is Delta-8-trans-tetrahydrocannibinol, which is only about 1% of the total existence of Delta-9. or CBD, have scientifically established pharmacological value. appetite, particularly in cancer and anorexia patients. It also has agents that suppress spasms, tremors, and inflammatory responses. a non psychoactive cannabinoid, however, it has established pharmacological value as well. The health benefits of CBD are similar to that of THC minus the euphoria. The higher % THC, and lower % CBD, causes a more clear headed energetic marijuana effect. The lower % THC, and higher % CBD, causes a sluggish, drowsy, more stoney feeling of high. High % THC, and high % CBD, produces a strong head and body high that is said to feel dreamlike. buds. 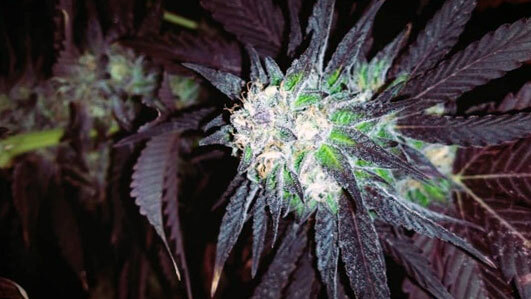 As the marijuana ages, and dries the chemical THC breaks down producing CBN. drowsiness, and the feeling of being “drugged up”. The levels of CBN can be controlled by storing your marijuana properly. TO LEARN HOW TO STORE WEEDTetra-hydrocannabivarin,or THCV, increases the speed of delivery of the marijuana effect. A high % of THCV is said to make the high hit you faster. However, generally the faster it comes the faster it goes. Cannabicyclol, or CBL, is a cannabinoid product of the CBD’s exposure to light, non psychoactive. Cannabichromene, or CBC, assists in the marijuana effect. This is a short list of known cannabinoids, however, the rest are in need of more research before any conclusions are drawn.